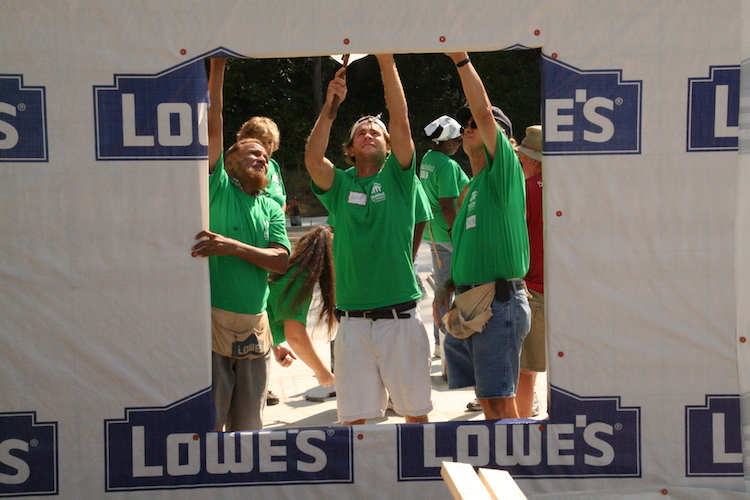 Habitat for Humanity | Learning Technologies, Inc. 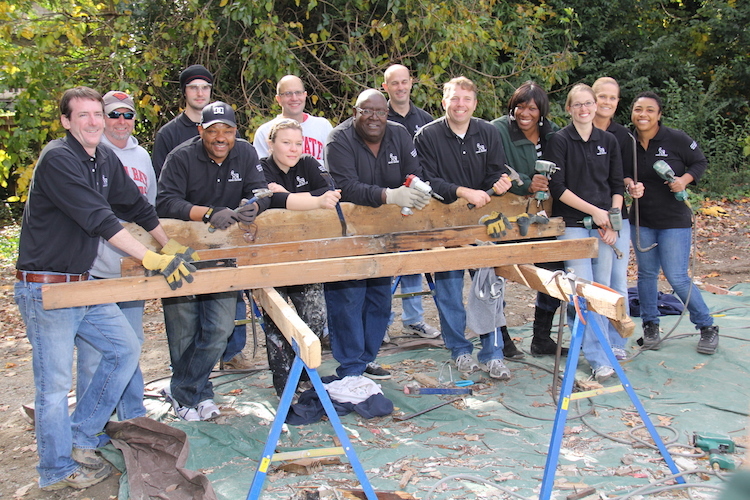 Reinforcing your corporate values while giving back to the community. 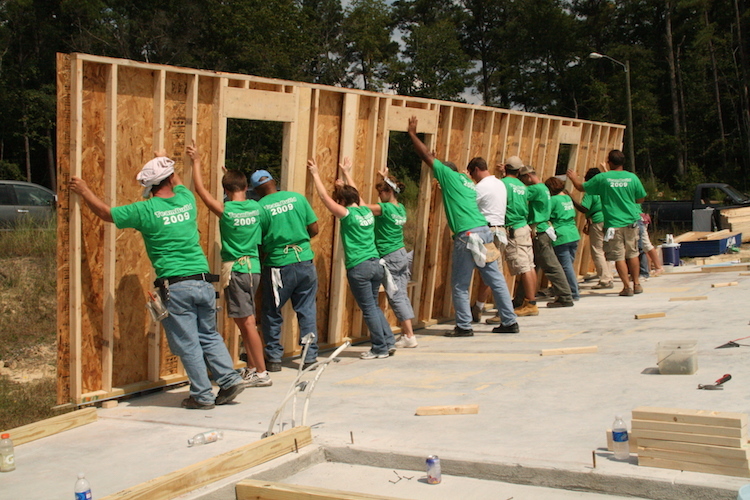 What better way to give back to the community than helping to build a house? Working in partnership with Habitat for Humanity, you and your team will not only create a structure, but also develop as a team. This is an impactful experience with lasting impact.